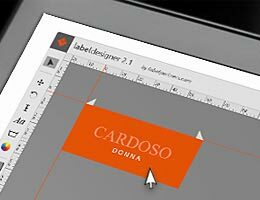 Labels that are printed on satin or paper-like cotton, are the professional budget solution for wash/care labels, "Made in" labels etc. 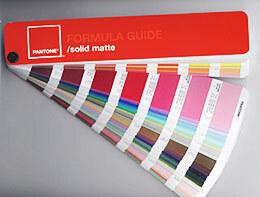 They are printed on latest generation machinery and can be ordered in all 1,300 Pantone C (Coated) colours. 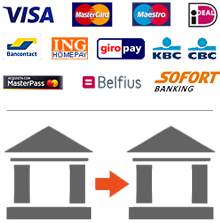 Also for our printed labels, the "Split Labels" option that offers the possibility to order up to 6 variants at the price of just one label is available. Printed fabric labels - the budget solution for wash/care labels etc. Printed fabric labels are produced on latest generation machinery that guarantees a pin sharp display of even the most tiny details and letterings. However, please not that the printing on paper-like cotton will not be as sharp as on satin, since this material has a slightly more open structure and tends to absorb the print colours a bit more. 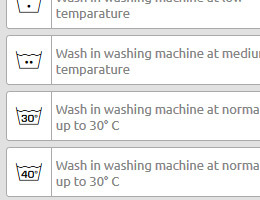 Printed clothing labels can be washed in the washing machine at up to 60°C. Like all printed fabric labels, the tend to wash out a bit after many washings. This is particularly happening in case full coloured backgrounds. 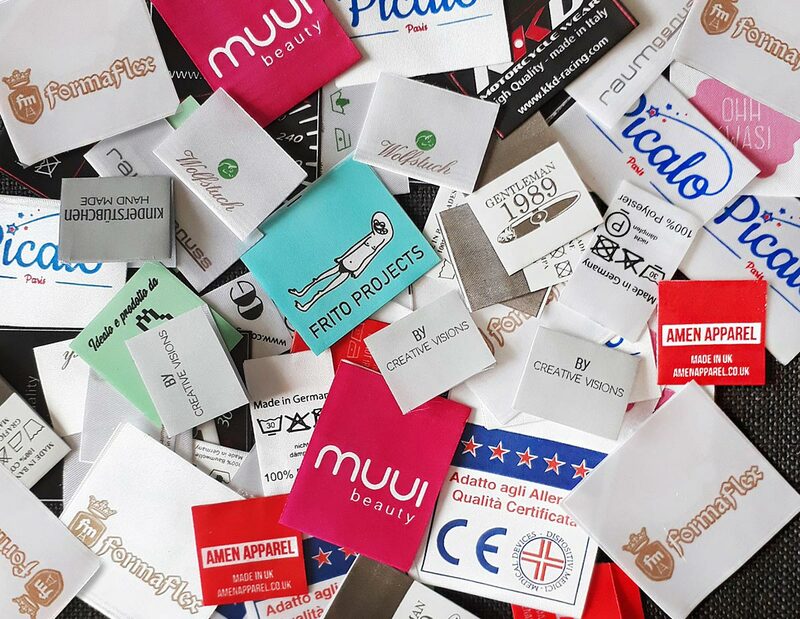 Printed textile labels can be produced in all 1,300 Pantone® C (Coated) colours. However, please note that full colour backgrounds tend to wash out much easier. For determining the colours exactly, we recommend to use a physical (printed) Pantone C formula guide, otherwise you may want to see all Pantone C colours here.